Our team at Monk’s faces all sorts of challenges in improving your homes. 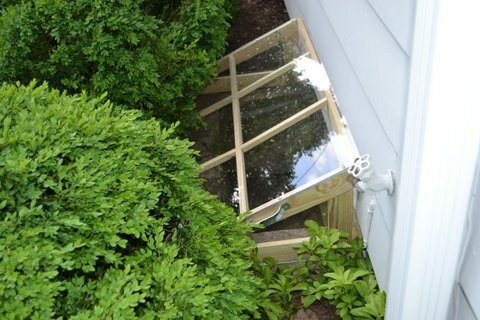 One such challenge came when we were called to rebuild better basement window wells for this Summit, NJ 07901 home. 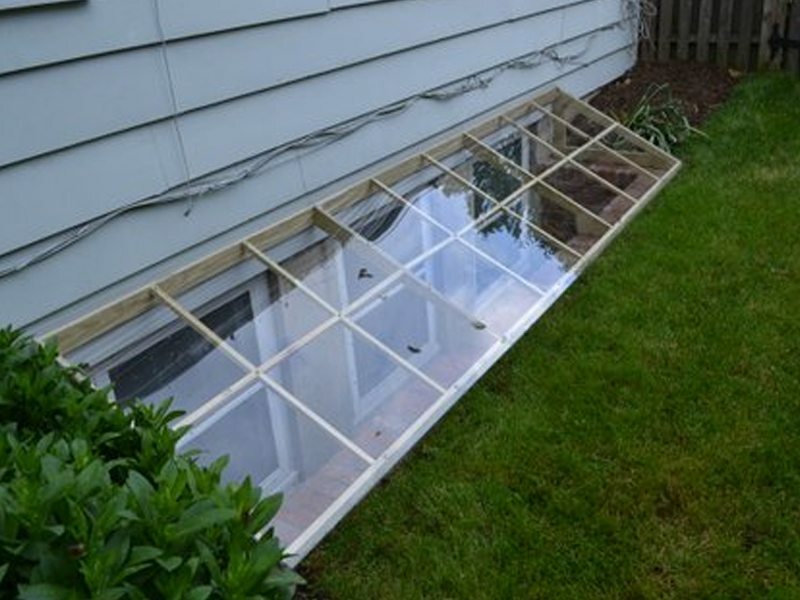 The homeowners wanted window wells with a design that would help prevent flooding and be able to withstand the moisture expected at a basement level. Once again, the ingenuity of our team at Monk’s pulled through and in only one day new window wells were installed. In exterior projects, such as this, azek is a popular choice for a building material. Azek is a weather resistant material, meaning it will not deteriorate and rot the way that most woods will. Our team at Monk’s often uses azek for exterior fixtures such as window sills and trim. 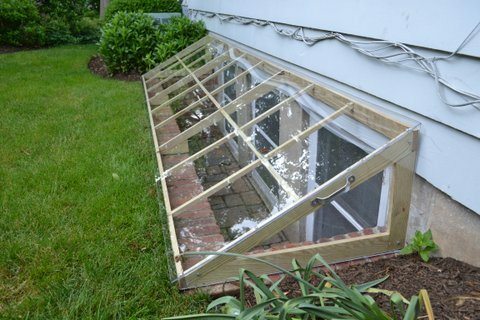 However, after assessing the design of the new window wells it was determined that azek was too flimsy a material to construct this entire structure. As expected our team was able to come up with an excellent alternative; pressure treated lumber. 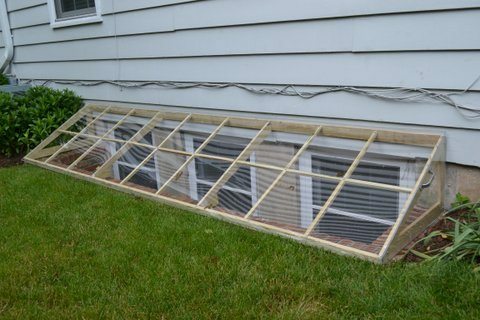 Like azek, pressure treated lumber is used because of its moisture resistant properties, but unlike azek it is a strong material that can be used to construct something as significant as these new window wells. Another decision that our team had to make regarding building materials was what kind of materials to use for the window itself. 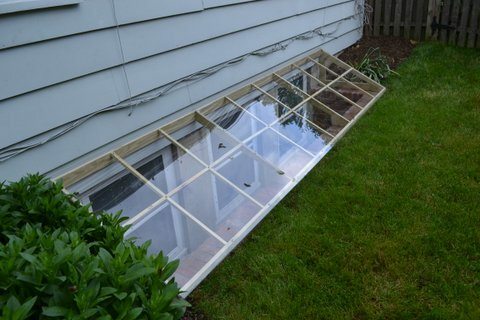 It was determined that plexi glass would be the best material for the windows in this project because of its sturdiness. Each component of these window wells was custom crafted and designed to fit this particular Summit, NJ home. In only one day the window wells were complete! Another great job by Monk’s! 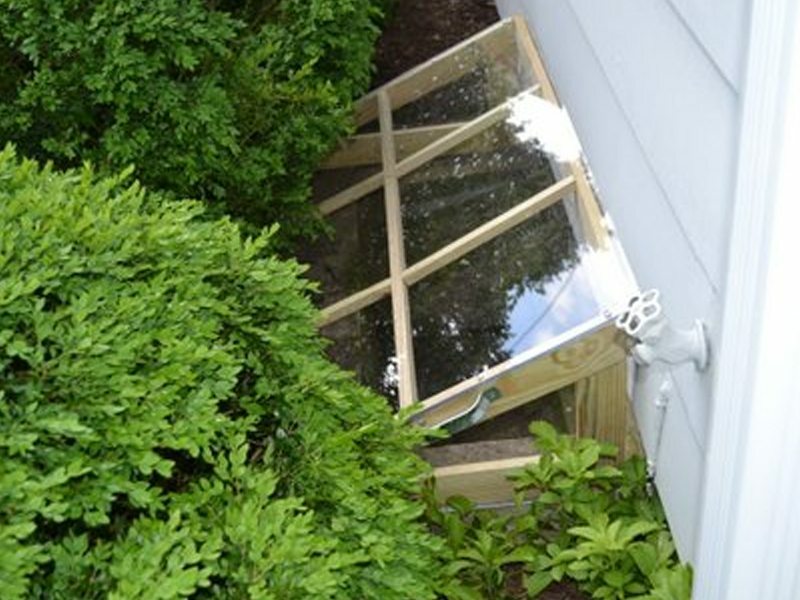 If you are considering custom window wells your home we would like the opportunity to tell you why we think we are the best carpentry contractor in Summit, NJ 07901.